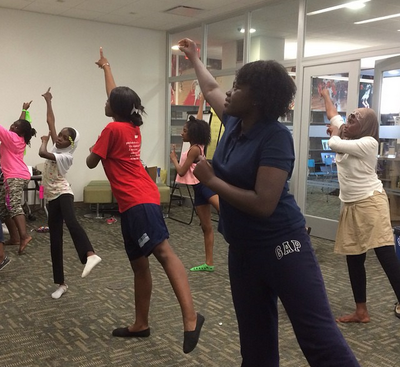 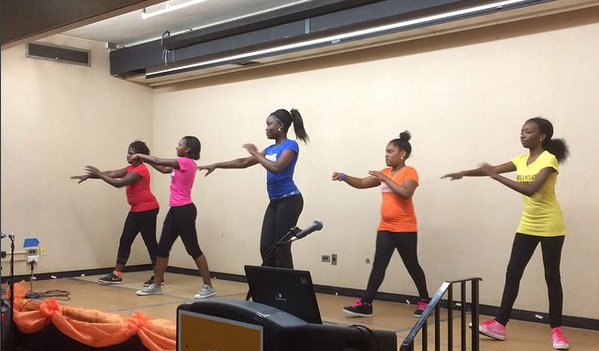 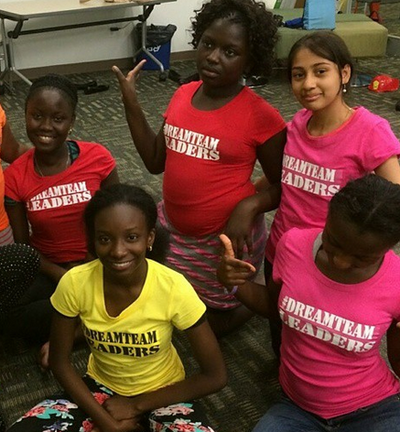 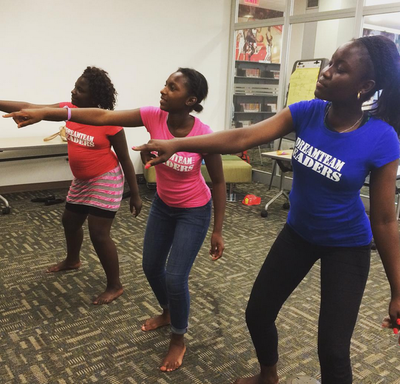 The "Dream Team Leaders" is a not-for-profit youth performance group that was founded in 2015. 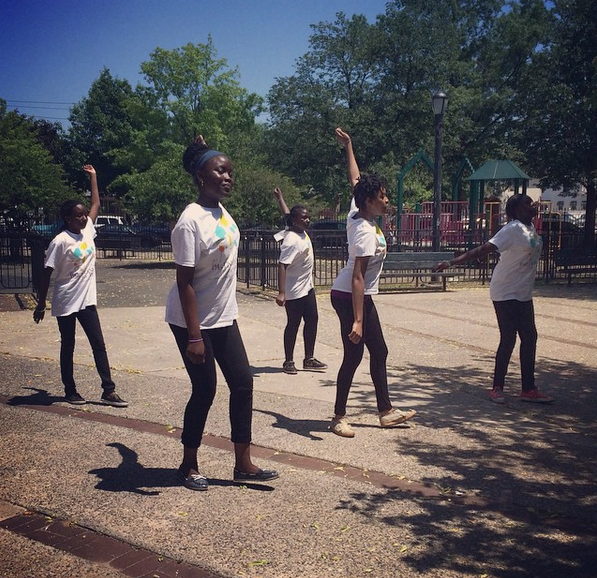 Our mission is to connect youth & young adults in the community to leadership opportunities that develop and support their creative, social, and professional initiatives. 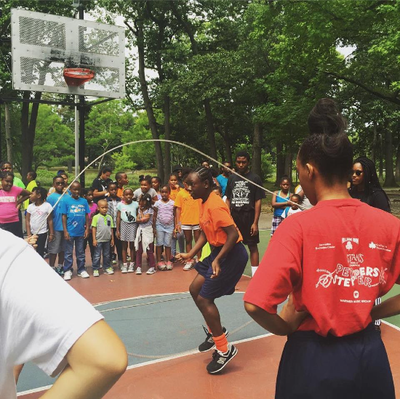 Its founders are dedicated to making a positive difference in the lives of young people by developing their potential for premier leadership, personal growth, and career success through creative development and community building initiatives. 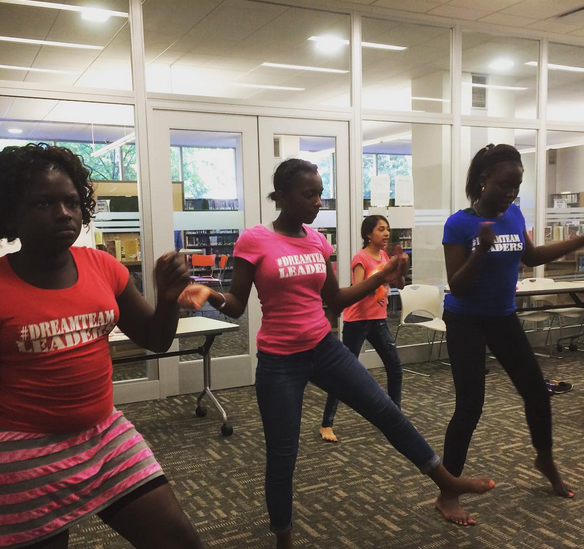 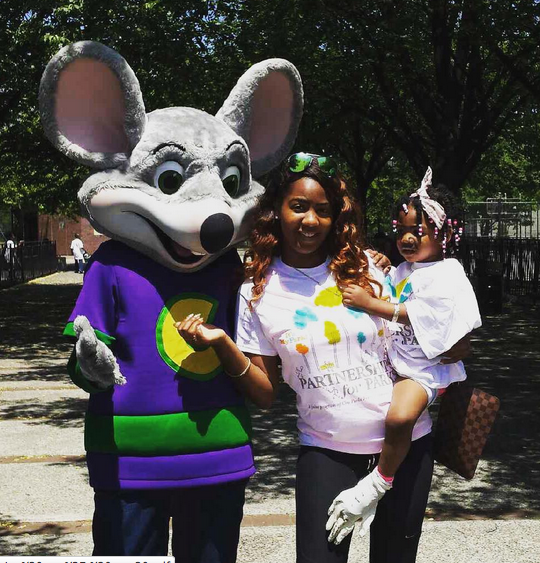 The #DreamTeam caters to youth ages 6 & Up and young adult mentors. 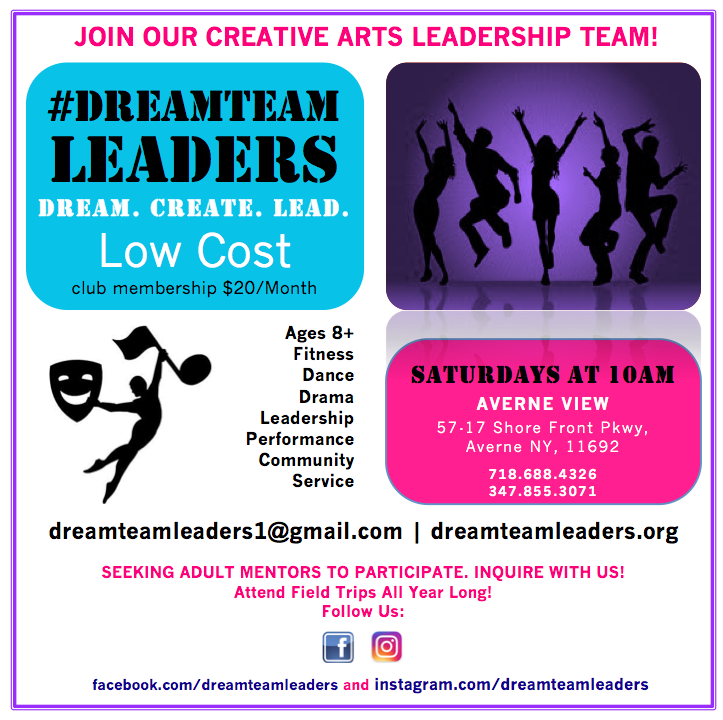 We meet every Friday at 6pm for creative art & fitness programs led by certified instructors at Dream Discovery Studios. Membership fees are $20/month for youth ages 6-20 and $25/year for ages 21 & up. 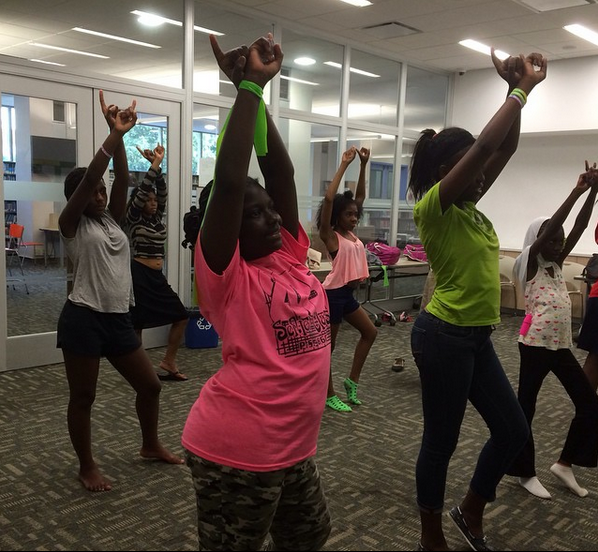 This includes a welcome package along with annual participation in a wide range of creative learning activities and programs. 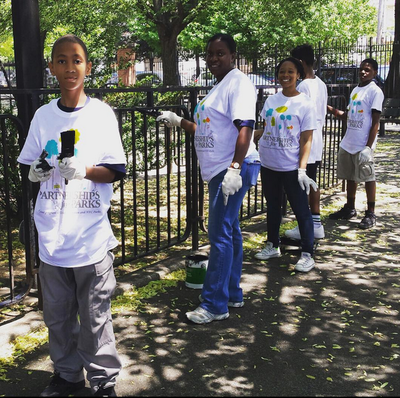 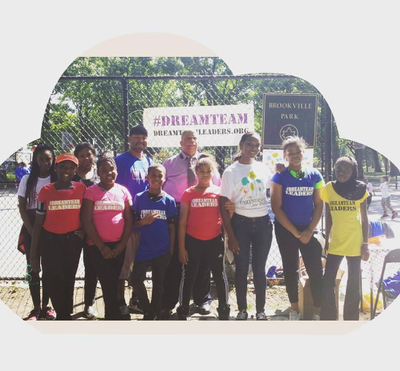 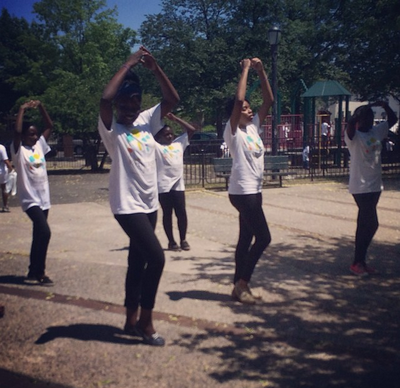 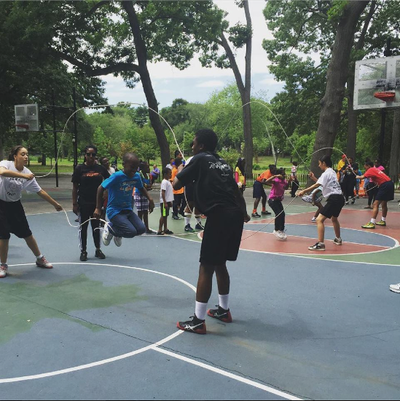 #DreamTeam Park Stewards have a special initiative to beautify local parks spaces, provide seasonal stewardship in their community, improve their environmental education through tree care workshops, and provide recreational activities for youth throughout NYC Parks and local garden spaces. Join the #DreamTeam in the following upcoming activities! 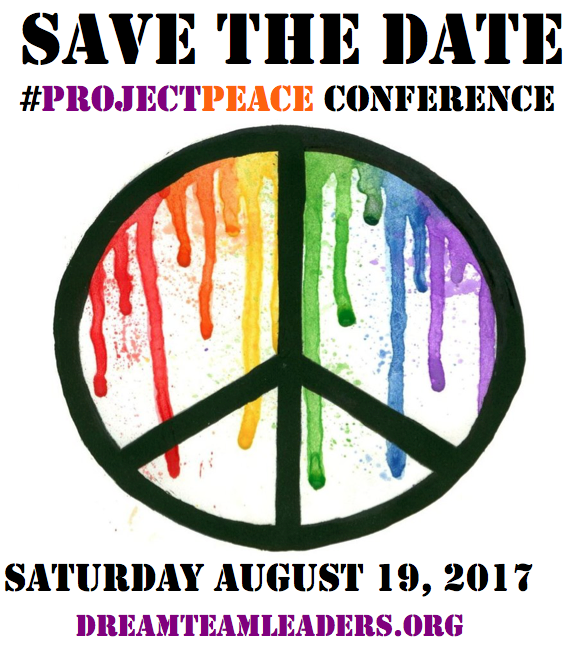 Join Us on Saturday August 19, 2017 for our 1st Annual #ProjectPeace Conference! Check Out Our Newest #DreamTeam Location! 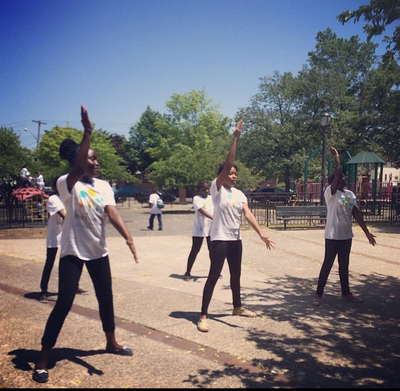 Check out our newest #DreamTeam location in Rockaway, Queens! 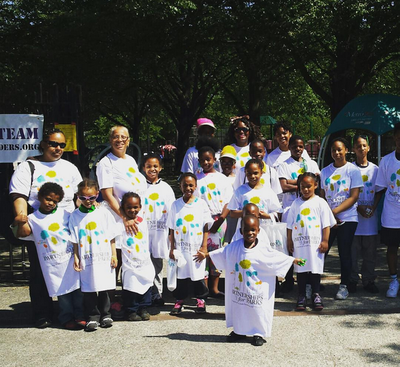 ​Special Parents Appreciation Breakfast on Saturday January 14, 2017 at 10am! All parents are welcome to attend with their children. 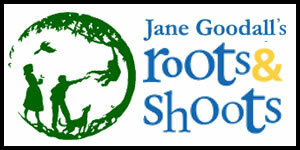 Special Thanks to Our Supporters and Sponsors!